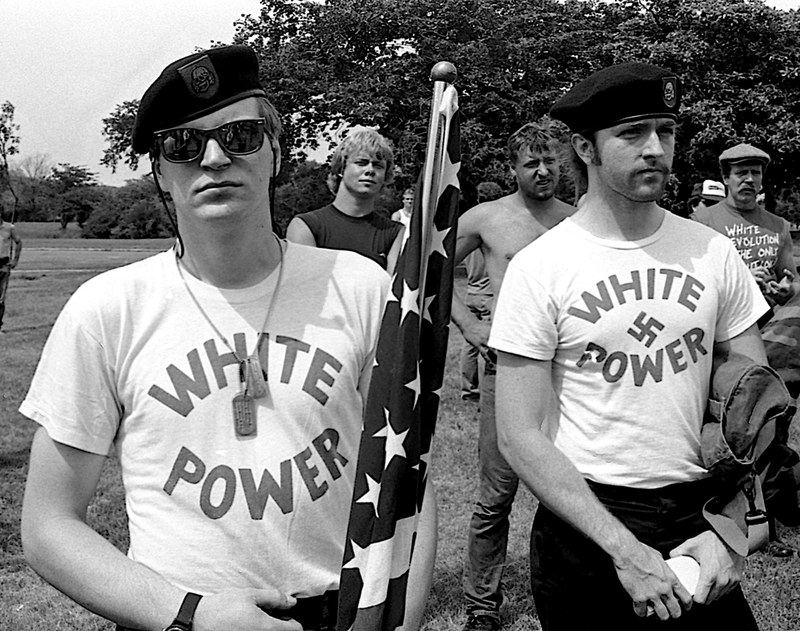 (RNS) Many racially-oriented hate groups have ties to and roots in religion — Christianity, Islam and Judaism. Jeffrey Kaplan is an associate professor of religion and director of the Institute for the Study of Religion, Violence and Memory at the University of Wisconsin Oshkosh. He is the author of Radical Religion in America: Millenarian Movements From the Far Right to the Children of Noah. George Michael is a professor on the criminal justice faculty at Westfield State University in Massachusetts. He is the author of Theology of Hate: A History of the World Church of the Creator. Katherine Kelaidis is an independent scholar who writes about religion and politics for Religion Dispatches and about Orthodoxy for Public Orthodoxy. She has written about the connection between U.S. white supremacists and Orthodox Christianity.